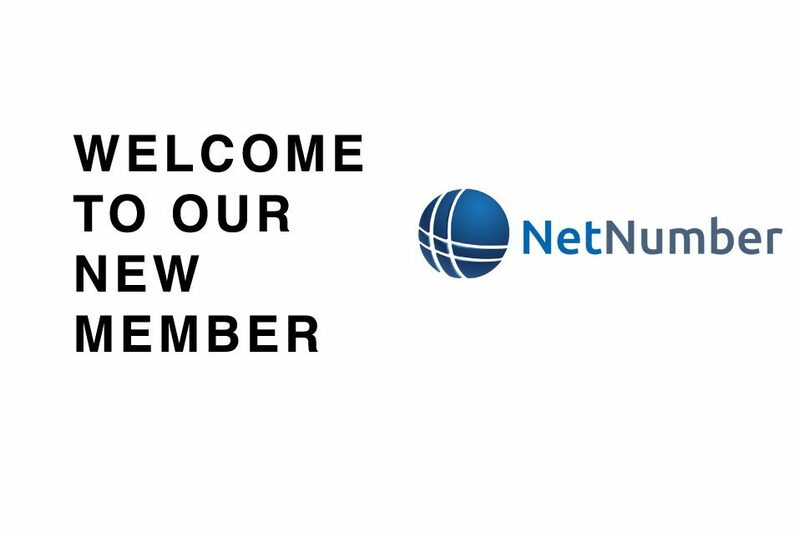 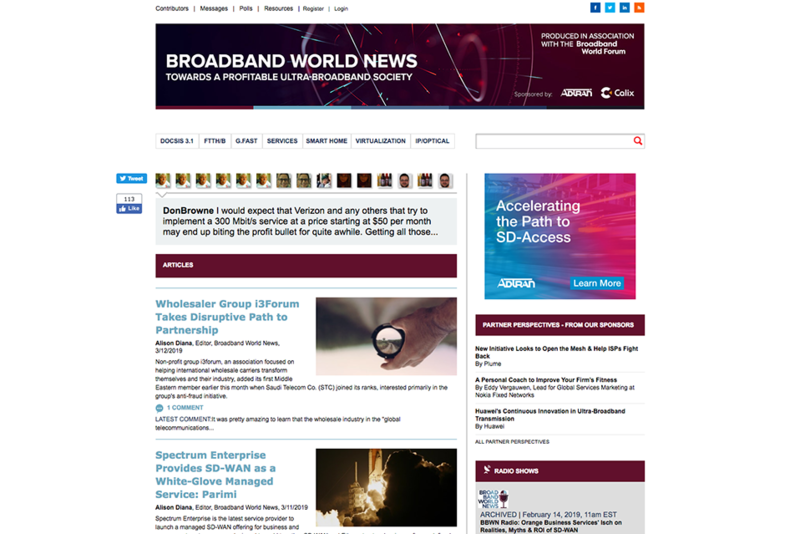 Harvard Business School Pr. 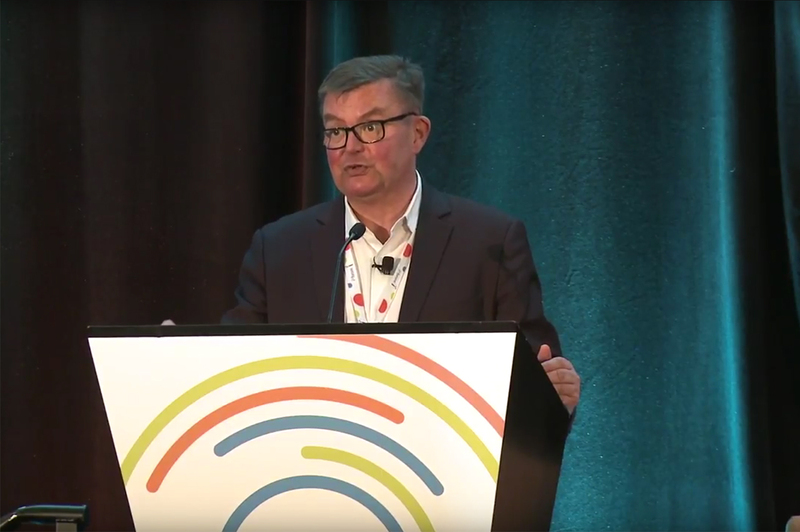 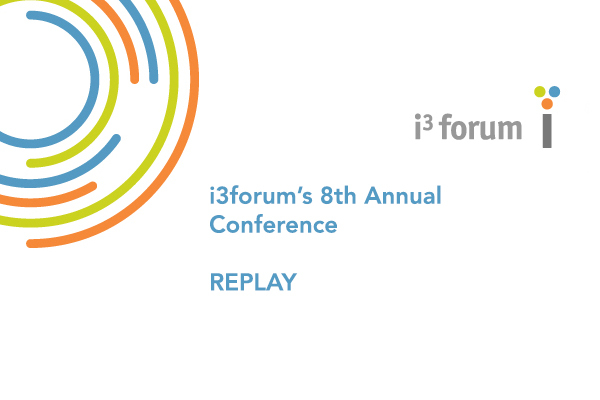 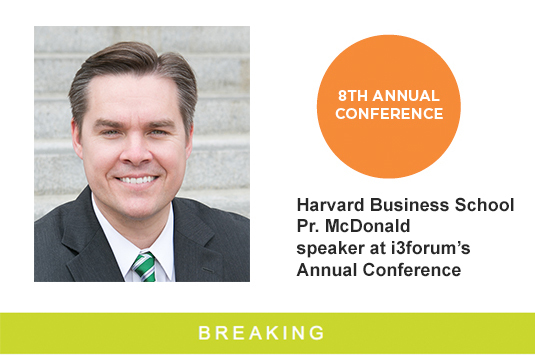 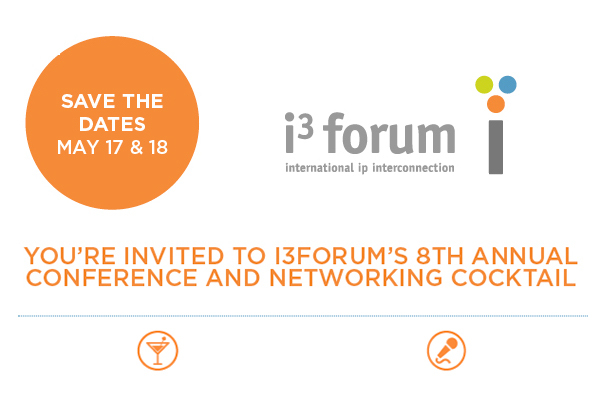 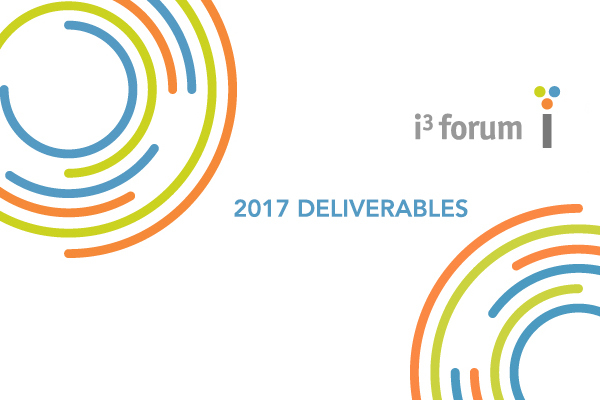 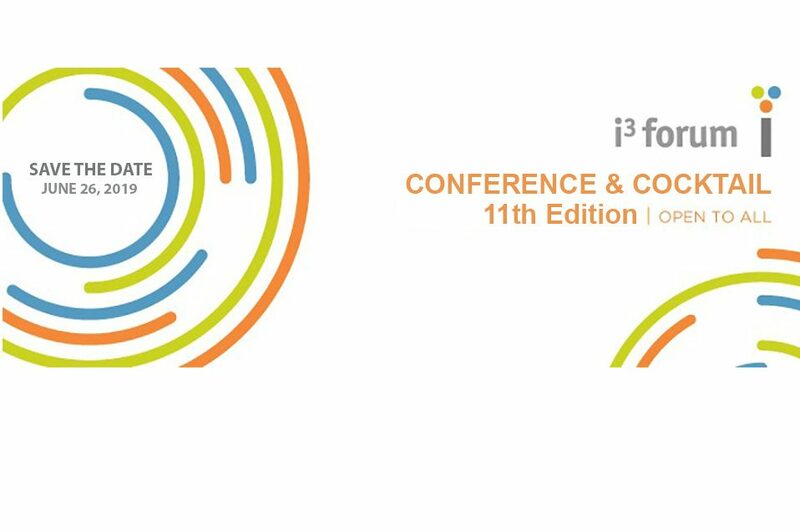 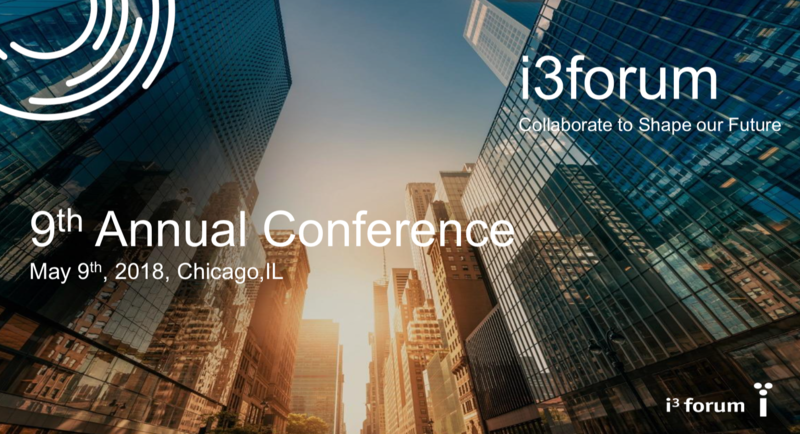 McDonald will be our speaker at i3forum’s Annual Conference don’t miss this opportunity! 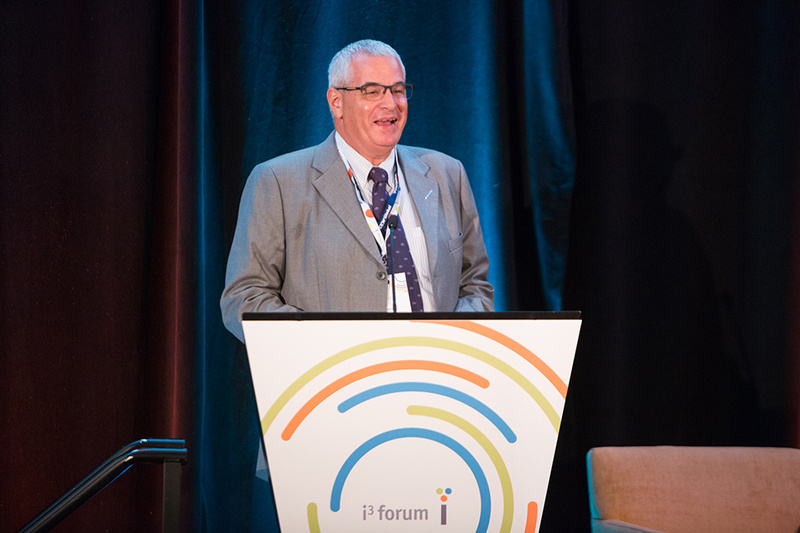 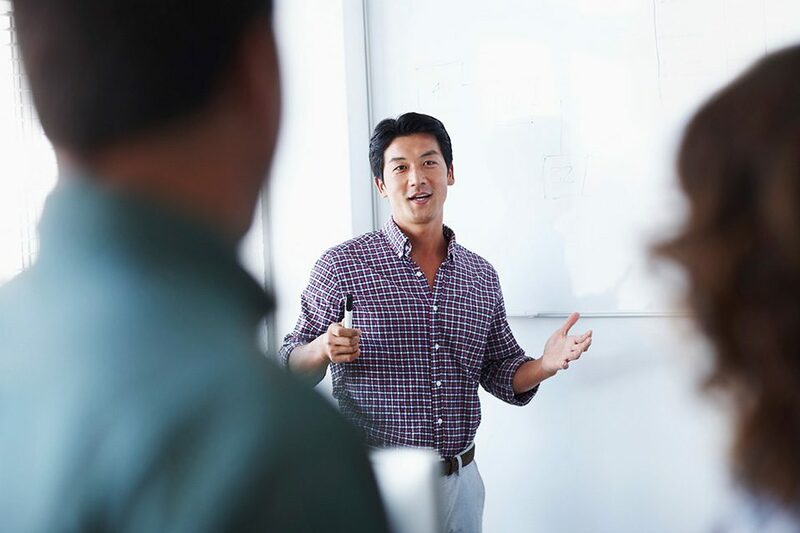 Professor McDonald teaches on disruptive innovation and building a sustainable enterprise and focuses on how firms compete and innovate effectively in new technology-enabled markets.